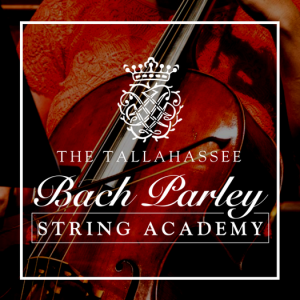 The Bach Parley String Academy offers violin, viola, and cello lessons, and ukulele classes. The Carnaghi Arts Building is used by the School of Theatre and Departments of Art and Interior Architecture + Design. 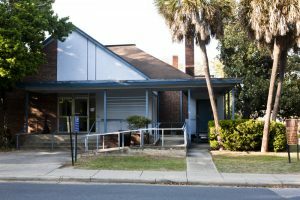 The Challenger Learning Center (CLC) of Tallahassee is a 32,000 square-foot facility located on beautiful Kleman Plaza in downtown Tallahassee. 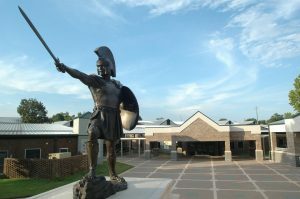 The CLC is the K-12 outreach facility of the Florida A&M University – Florida State University College of Engineering and strives to foster long-term interest in science, technology, engineering and mathematics (STEM); create positive learning experiences; and motivate students to pursue higher education and careers in these fields. 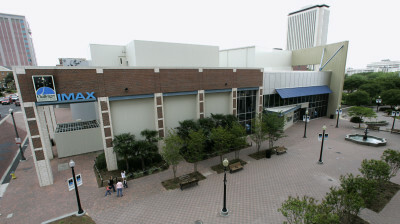 To accomplish this mission, the CLC features a state-of-the-art Space Mission Simulator and utilizes the immersiveness of an IMAX® 3D Theatre, the Downtown Digital Dome Theatre & Planetarium, and hands-on or demonstrational science techniques and equipment. The Challenger Learning Center of Tallahassee is part of the Challenger Center for Space Science Education international network and offers field trips, camps, weekend and family-friendly programming every month, facility rentals, birthday parties, a membership program and more. 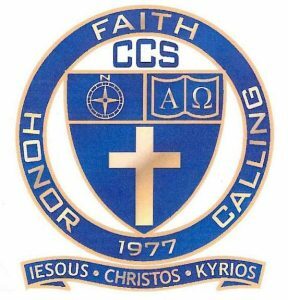 CCS is an interdenominational school serving the Tallahassee area since 1977. We seek to provide students from Pre-K to 12th grade with a spiritual and educational environment that enables them to reach their full potential. The Fine Arts Annex is a classroom/rehearsal space and performance venue. The Fine Arts Building at FSU houses the Department of Art, School of Theatre, Museum of Fine Arts and the College of Fine Arts Dean’s Office. 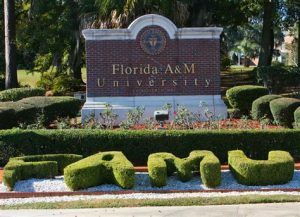 Located on the FAMU Campus. TCC’s Ghazvini Center for Healthcare Education features more than 85,000 square feet of learning space devoted to emergency medical services, nursing, radiologic technology, respiratory care, pharmacy technology, and surgical technologies. 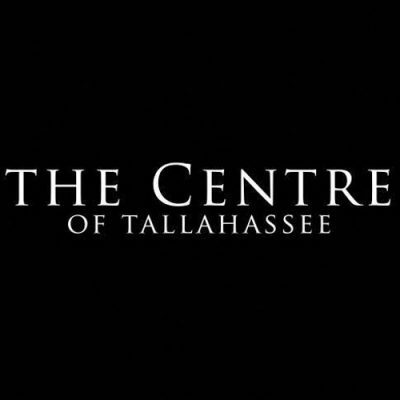 The Center is located in the heart of Tallahassee’s medical corridor and is equipped with cutting-edge technology, allowing students to strengthen and apply their skills in simulated real-time settings. 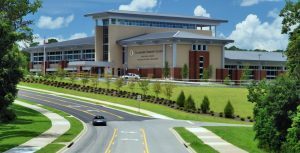 The facility houses classrooms, conference rooms, a one-of-a-kind onsite library/learning commons, laboratory space, simulation center and administrative offices. 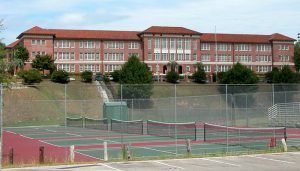 Public High School in Tallahassee, Florida. The principles of individual freedom and democratic government are fundamental to the function and philosophy of the Grassroots School. Students choose their own activities throughout the day as long as they are not hurting or bothering others. The school’s rules (except those pertaining to safety and state and federal regulations) are created at our weekly meetings (PowWow) by the students, staff, and volunteers with the each individual’s vote carrying the same weight regardless of age. 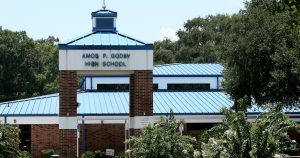 High School in Tallahassee, FL. A center for performing arts located at the front of Lincoln High School. The Pas de Vie Ballet Studio is conveniently located near the intersection of Mahan and Capital Circle, NE in the ARTS After School building. Contact us for a tour of our facility or to preview a class. 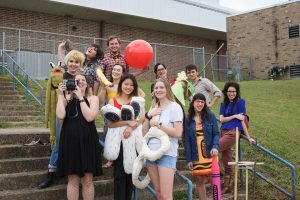 The Essential Theatre maintains its dedication to develop a competitive and quality theatre program that provides the student pre-professional training achieved through classroom activities and practical production experiences. 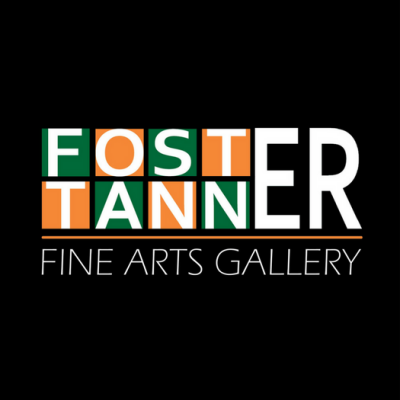 Our primary aim is to provide undergraduate students with the well-rounded formal preparation necessary for advanced academic or professional study, and to expose the student body, the Tallahassee community and surrounding areas to experiences in the arts. What is SOUP experimental? Founded in January of 2016, SOUP experimental is a DIY artist-ran space located in the beautiful little city of Tallahassee, FL. We exhibit art forms of all genre from video, performance and installation to cooking, design and music. We have off-site installation events called PORTALs that showcase artwork at houses throughout the city. PORTALs are a knod to Allan Kaprow’s “Happenings” and as such try to capture the energy that once was laid in history prior. SOUP also has a traveling collective recognized nationally. SOUP is more than a gallery, but a professional platform that connects artists between different cities and regions. Our mission is to expose the blending definition of contemporary artwork to every audience all while sharing the radiance of our own community. Our name and collaborative, multidisciplinary approach were inspired by an important chapter in contemporary art history: FOOD, an artist-ran space co-founded in 1971 by Caroline Gooden and Gordon Matta-Clark with Tina Girouard. Located in SoHo on Prince and Wooster Streets, FOOD gave platform to any creator, from cooks, poets, and performers to visuals and architects. The restaurant provided low-price meals to support those in need and invited members of the community and artists a-like to be guest chefs, resulting in memorable artist-rendered concoctions. FOOD quickly became known for Matta-Clark’s, “Matta-Bone” soup, which featured oxtail, roasted marrow bones, frogs’ legs among other bone-type of entrees. Finishing the bowl, the bones were scrubbed then strung together as a necklace of leftovers the participant could bring home. Here at the intersection of art, performance, and social engagement, participants found that something as a bowl of soup could leave an imprint to last a lifetime. 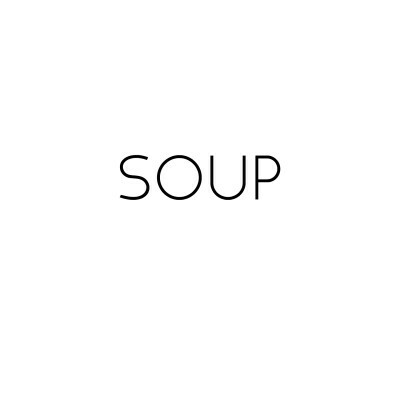 SOUP has developed in response to the artistic vision and spirit behind food, and though we’ve put forth a menu of decidedly less edible offerings, we are looking forward to the year ahead and all the possibilities it might bring. At the heart of it all is our commitment to strengthening our community. For us, this means exploring creative ways to form connections between all kinds of people and projects that might, on the surface, appear to have little in common, yet stirred together, produce something of delicious substance. 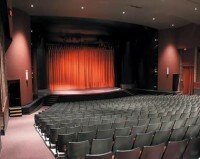 The Richard G. Fallon Theatre is the School of Theatre’s largest performance space with seating for over 490. This traditional proscenium theatre, named for Dean Emeritus Richard G. Fallon, recently underwent renovations to its electrical, power, and lighting systems which now provide the support for intelligent lighting systems, new projection systems, and more. 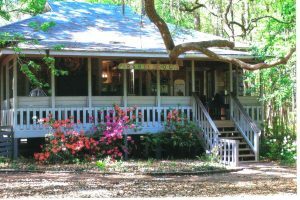 Hosting over 150 productions since it opened its doors in 1970, the Richard G. Fallon Theatre has been voted Tallahassee’s Best Place to See a Play for the past seven consecutive years. On Copeland Street between St. Augustine and Lafayette Streets, The Lab Theatre is a three-quarters thrust stage with a seating capacity for 150 theatre patrons. Established in 1987 as a performing venue for the School of Theatre, the Lab Theatre provides a truly unique and intimate theatre experience. The Lab Theatre recently underwent renovations to upgrade the lighting and power distribution systems, and the air conditioning system. 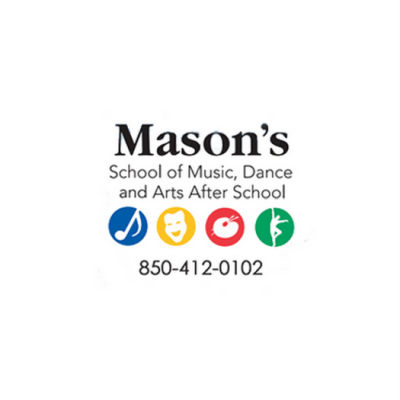 The Tallahassee Ballet is a regional, nonprofit dance company featuring a diverse repertoire of classical and contemporary ballet performed by both professional and emerging professional dancers. 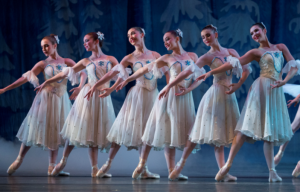 The Tallahassee Ballet promotes appreciation of the dance arts through annual productions, education, and community outreach. Our studios are located in the historic Northwood Center on North Monroe. All Theatre TCC! 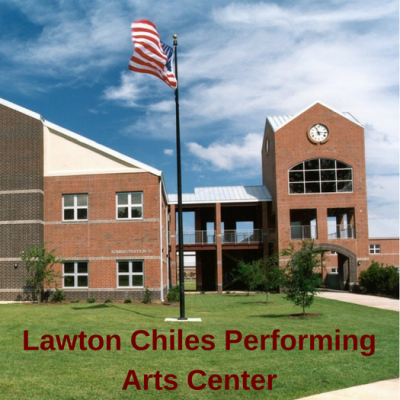 performances take place in the beautiful Turner Auditorium, part of TCC’s Fine & Performing Arts Center. The auditorium boasts 490 seats with plenty of leg room, great sight lines, and fantastic acoustics. 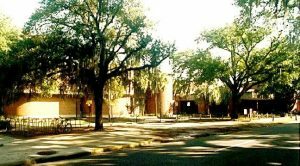 Van H. Priest Auditorium, located on the NFCC campus in Madison, Florida is home to performances of the NFCC Artist Series, NFCC graduations and is rented for a variety of community events throughout the year. VHP seats 580 and has a performing stage with light and sound technical capabilities (requires experienced tech personnel to operate lights/sound). 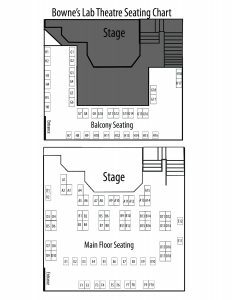 The Auditorium also has a lobby, ticket area, dressing rooms and loading dock.